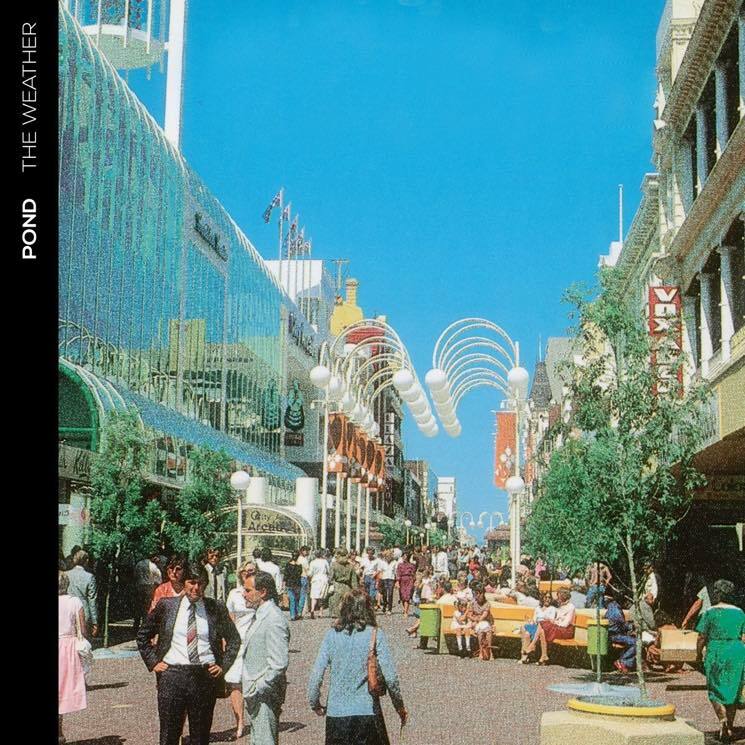 Tame Impala offshoot Pond are prepping their latest LP The Weather for release later this spring, and they've just teased the album by unveiling the title track. The actual weather may remain as unpredictable as ever, but the new tune should give fans an idea of what to expect on the upcoming album. Trippy synth-assisted instrumentation and psychedelic, effect-laden vocals seem to be in the forecast, and you can listen in to "The Weather" down below. The Weather is due out on May 5 through Marathon Artists, and you can see the band's upcoming tour dates over here.